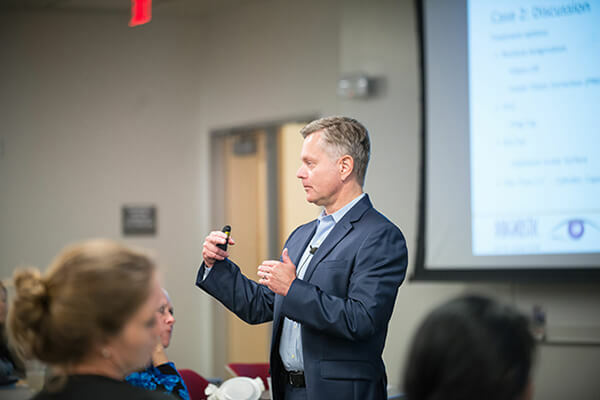 Our own Dr. Marc Sanders recently presented at the Harris County Optometric Society meeting at the University of Houston College of Optometry. 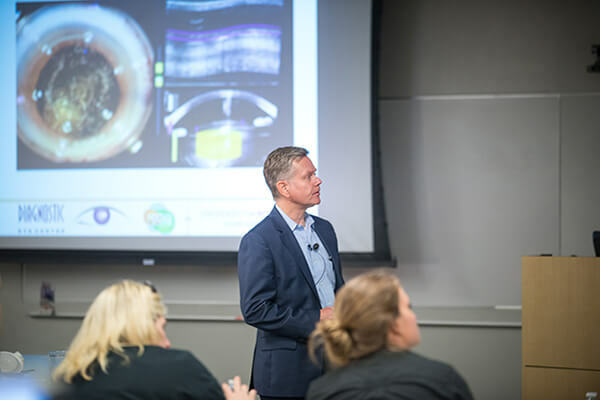 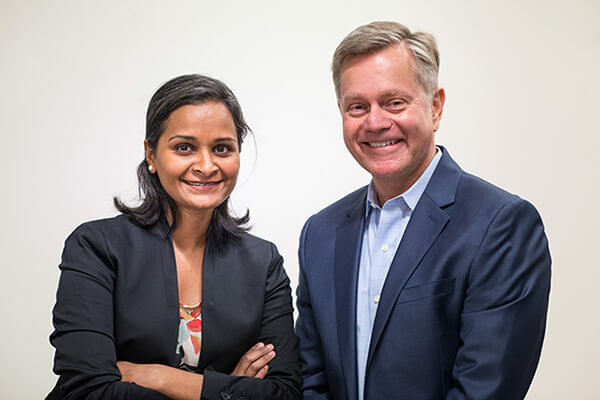 The program was titled “Approaching the Surgical Patient: Case Studies” and was aimed at educating Houston area optometrists on challenging LASIK and Cataract Surgery cases. 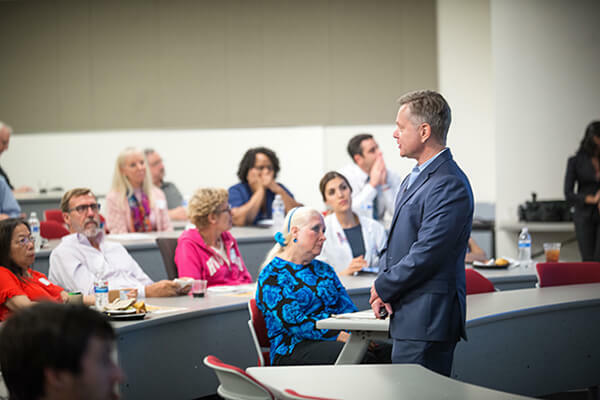 Our Houston eye surgeons are proud to work with the university and local optometrists to ultimately provide the best care for our patients!